[CONCLUDED] [Giveaway/Contest] Photolemur Express 5 Lifetime Licenses (for Windows and macOS). Discussion in 'Giveaways and Contests' started by whizkidraj, Sep 7, 2018. It's the fastest and easiest way to make all your photos automatically great with the help of Artificial Intelligence. With Photolemur you don't need to mess with sliders or waste your time to get pro-looking images. Load your photos - get great results! STEP 2: The Photolemur's smart engine starts to process your images. Watch the magic of the process. • RAW Converter makes your Raw shots look their best. Photolemur Social Links:- Facebook, Twitter, YouTube. I on behalf of My Digital Life Forums would like to express my sincerest gratitude to my dear friend Ms. Alice Averina and everyone at Photolemur for sponsoring this generous giveaway for our awesome forum members. The giveaway, as the title states, is of Photolemur Express 5 Lifetime Licenses (for Windows and macOS). Lastly, post anything about Photolemur to show your appreciation and love for it. Giveaway ends on October 20th, 2018. I would really appreciate the chance to use this software as I do a lot of photo editing and anything that makes life easier is much appreciated. Sounds really powerful. Thanks for the opportunity! 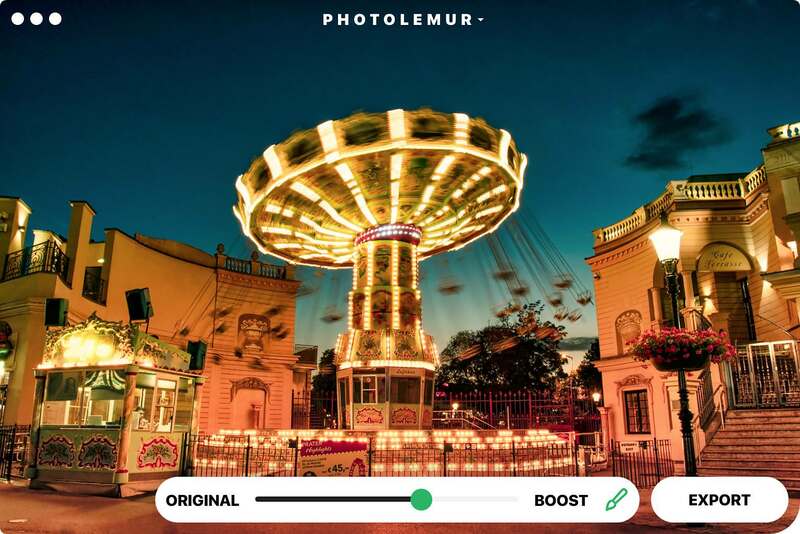 I want to get Photolemur Express because It is a new photo editing program, which according to the developers, is the world's first fully automated solution to improve the quality of photos. 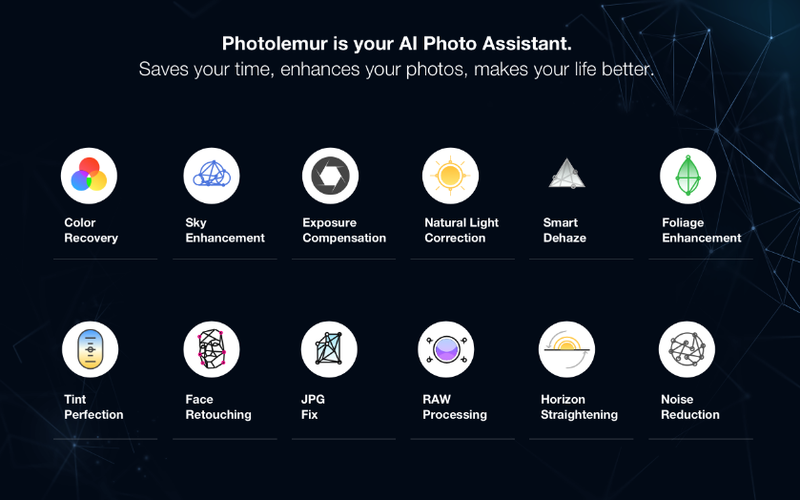 Photolemur uses artificial intelligence to automatically enhance images with minimal human intervention. thanks for arrangment giveaway and thanks so much Photolemur dev. Not everyone is an expert in photos or image editing. 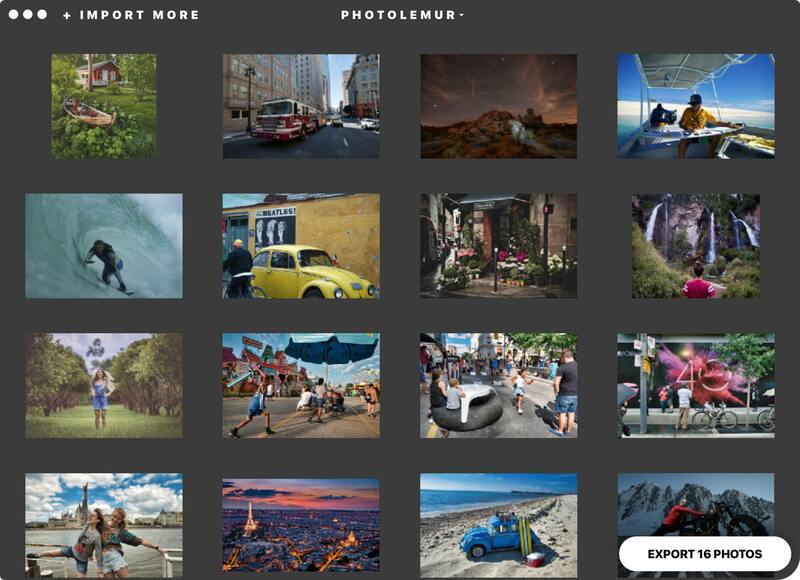 Photolemur is revolutionary in that way in enabling a user to get the best from his or her pictures. 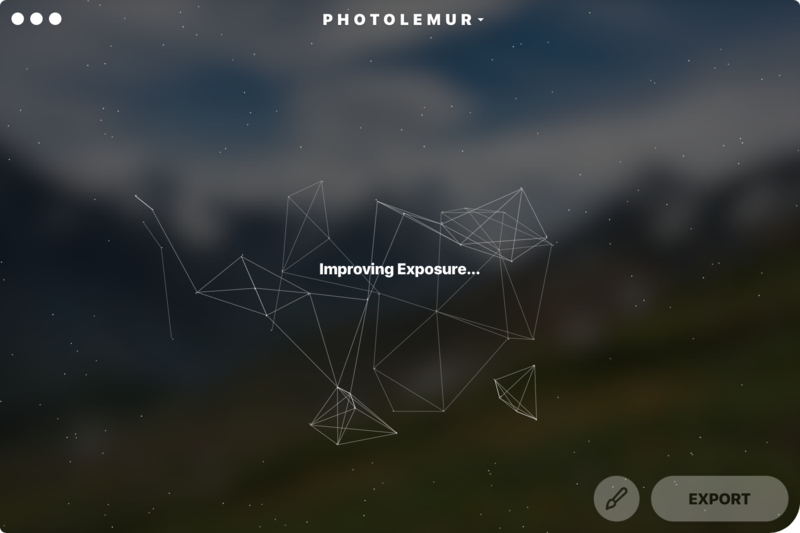 In this digital era, a tool like Photolemur is useful. For social media stuffs or simply making the best of family pics, there is always a place for a tool like that. Fast, simple and effective. Thank you all for this giveaway. I want to win a license because Photolemur EXPRESS is a graphical editor that automatically and instantly improves the photos, doing all the work for you, and will provide an opportunity to share the results on Facebook and Twitter. The operation of improvement is incredibly simple and intuitive, you just need to add an image, and the rest of the program will do it yourself. Photolemur will help me to instantly make all my photos great by automatically appling the necessary fixes. This has gotten me very curious to try this one out even tho I have several favorite graphic softwares on my PC. Thanks @whizkidraj , Ms. Alice Averina and evryone at Photolemur for this giveaway! Photolemur Express is the go to photo editing software for enhancing photos automatically with its touted AI Photo Assistant. It will help me a lot because I waste so much time in editing photos manually. Love to win a lifetime license, count me in. I haven't heard about Photolemur before. Read your description though and ... it looks really promising. I use to process my pics manually but why not to try something new ? Very curious how well the AI actually works in Photolemur. Messed a little bit with the free version in the meantime and like it. Therefore YES, PLEASE, COUNT ME IN ! Photolemur auto edit and brings out the best out of your photos. That's awesome. Love to own it. Thanks a lot for the giveaway. Photolemur is an Artificial Intelligence.software for editing photos which increases productivity and saves times in photo editing. Photolemur Express is a photo enhancement application which can perform color recovery, exposure compensation, face retouching, foliage enhancement, JPG fix, natural light correction, noise reduction, raw file processing, sky enhancement, smart dehaze, and tint perfection. It works on both JPEG and RAW files and can process images individually or in batches. In fact, there is no limit to the batch size. It can automatically analyse problematic areas on your photos, detect and fixe faces, objects, greenery, colors etc. and apply necessary fixes right away and makes photos look great. It has a super simple interface and is extremely easy to work with. Congratulations! I'll send the winners a PM. Please reply to it. Thanks everyone and once again, thanks, Alice, Valerie, and everyone at Photolemur. 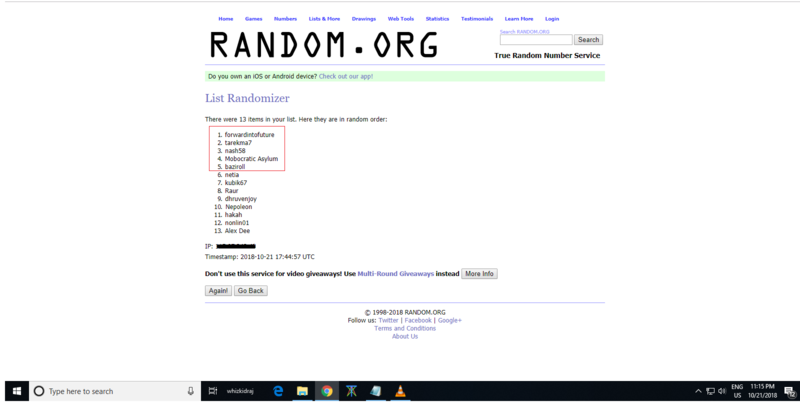 Congrats to the winners and thanks @whizkidraj for the giveaway!